Silent Movies: The Birth Of Film & The Triumph Of Movie Culture, by Peter Kobel, styles itself as a "definitive illustrated history of silent movies". The key word here is 'illustrated', as the book's large, glossy images, many of which were previously unpublished, are its main attraction. 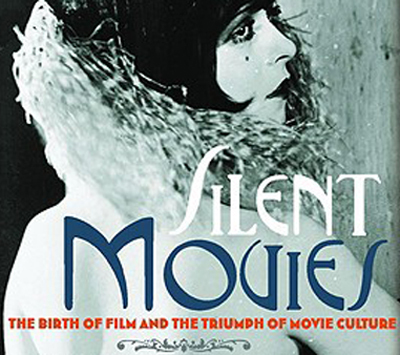 The book provides a useful introduction to silent cinema, though the text is a concise overview rather than an in-depth analysis. As in much writing about silent cinema, the American film industry and the star system receive the most coverage. A foreword by Martin Scorsese and an introduction by Kevin Brownlow add prestige to this lavish and accessible survey of silent film. Anyone who is fascinated by this book should also read Brownlow's The Parade's Gone By and Hollywood, William K Everson's American Silent Film, and Richard Abel's Encyclopedia Of Early Cinema. Brownlow also directed two outstanding television series about silent film: Hollywood and Cinema Europe. 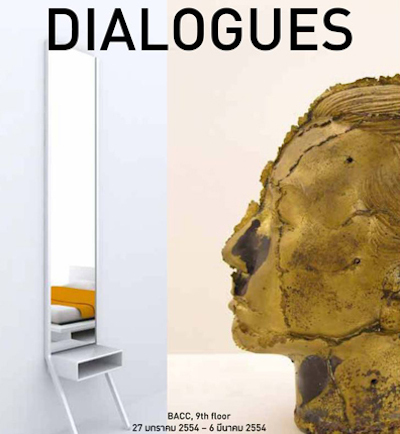 Dialogues is a multi-media exhibition showcasing recent works by prominent Thai and Belgian artists. 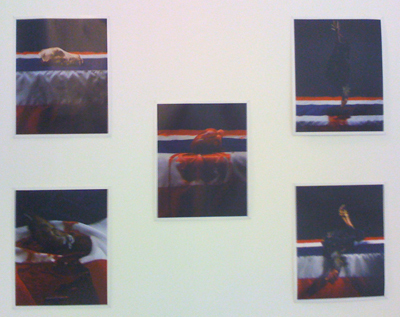 The exhibition opened at BACC on 27th January, and will close today. There is also a rare opportunity to see Araya Rasdjarmrearnsook's videos The Class I-III, in which she teaches a class of corpses. 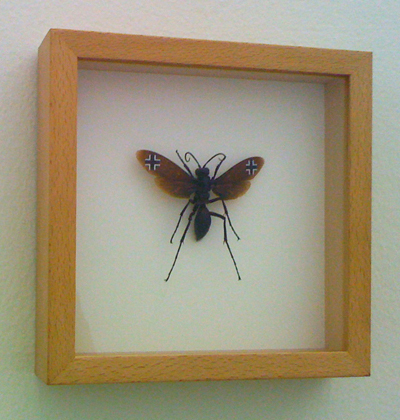 (Her video Conversation was shown at The Suspended Moment, and Reading For Female Corpse was at From Message To Media.) 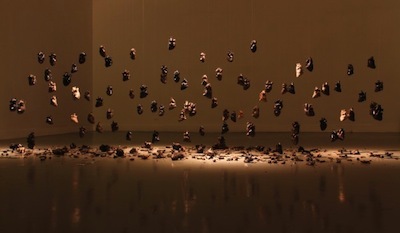 However, the most fascinating exhibit at Dialogues is Ruangsak Anuwatwimon's Ash Heart Project, a collection of heart sculptures made of animal and human ashes. 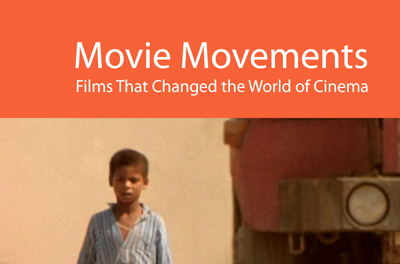 Movie Movements: Films That Changed The World Of Cinema, by James Clarke, is a short guide to the major artistic movements of international cinema. Eight categories are discussed: realism, Expressionism, avant-garde, Surrealism, documentary, Soviet montage, 'new waves', and digital. Each category is represented by a few key films, with synopses and brief analysis resembling a condensed version of Film Classics. The three films I regard as the greatest ever made - Psycho, 2001: A Space Odyssey, and Citizen Kane - are not included.